Telenor has already introduced Telenor Easy Paisa service for all its valued customers of Pakistan. Telenor Easy Paisa is one of reliable payment sending or receiving service in Pakistan. The largest numbers Pakistani people are considering Telenor Easy Paisa facility for doing secure transactions in all over the World. Telenor always tries to increase quality of service of Easy Paisa and finally now it is going to be introduced reliable facility of Easy Paisa account holder with collaboration of Home Send. Home Send is Global payment hub service and it provides joint venture created option by MasterCard. It gives facility to send payments in any Country with single transaction.Telenor has organized Signing Ceremony with Home Send head officers at Telenor Regional office in Karachi. The agreement has signed between head of Telenor Easy paisa Mr. Muhammad Yahya Khan and Mr. Aurangzaib Khan from MasterCard who is Area Head of Pakistan for working with collaboration in future. Telenor provides Easy Paisa service in every location of Pakistan and all Pakistani can easily avail Easy Paisa service from all across in Country. It reserves countless outlets and retailer shops in different places of Pakistan. Telenor serves payment service facility in more than 150 Countries and people are considering Easy Paisa service for receiving money from overseas Countries. Telenor is giving reliable facility of payment transactions in rural areas and mostly countless rural areas people are considering Easy Paisa service for receiving or sending payment. Telenor always cares of its customers and this telecommunication improves services on regular routines. Telenor Easy Paisa department was receiving many feed backs for improving paper work on receiving foreign payments. 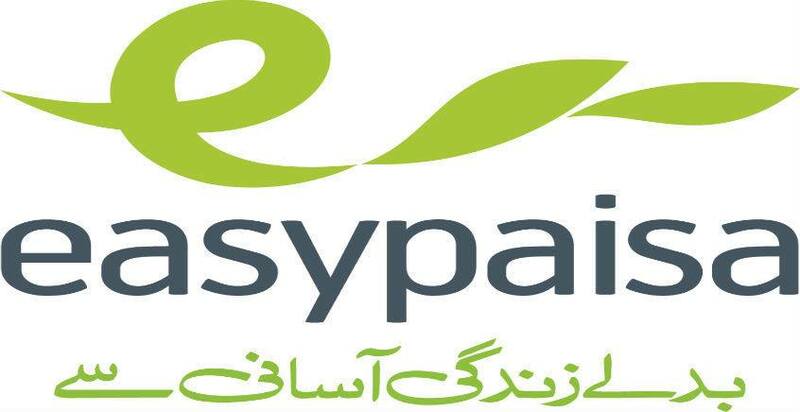 It is introducing new style for receiving payment with collaboration of Home Send service and now customers can easily get payment quickly through Easy Paisa payment option. Now Easy Paisa account holder can easily get money from nearest franchise or retailer shops of Telenor. Telenor has introduced latest facility for customers with collaboration Home Send. They can easily get overseas payments very promptly and they don’t need to do hard paper works or filling documents for collecting money through Easy Paisa. This ceremony has assured how much Telenor network cares of its valued customers and it always introduces phenomenal services to avail for its valued consumers of Pakistan.After this agreement between Telenor Easy Paisa and Home Send people can easily collect payment from anywhere promptly with secure method in Pakistan. Customers don’t need to provide many documents for receiving own payments just need to visit nearest official outlet of Telenor and give few payment details for collecting money with successfully.